The story of a 60m sprint which, without decimals, would have resulted in a dead-heat. Three of Britain's top sprinters are in training for one of the quickest races in athletics. 100 metre World Champion Linford Christie is preparing to take on Colin Jackson and Michael Rosswess in a 60 metre sprint. Linford Christie, 100m Olympic gold medallist – "You see I know that Colin's there and he gets out pretty well. And I know that Michael's there, and you see, of course they all want it. Then, you know, I've got to make sure that I'm ready!" After months of training, the race will take less than 7 seconds to complete. It will be an occasion that calls for incredible precision. "It doesn't matter how you get there, as long as you get there first!" At the other end of the athletics spectrum, the marathon is a long-distance event run over 26 miles, or nearly 42 kilometres. Often, thousands of competitors take part. Marathons take hours to complete, but despite this, finish times are still measured to the second. For short sprints, like the 60 metres, an even more precise measurement is needed. 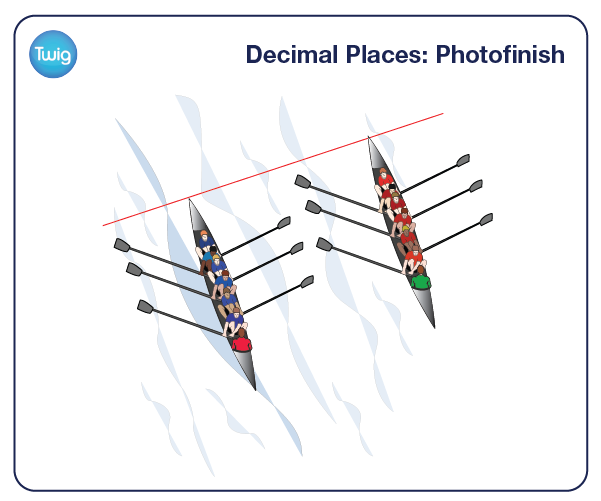 Just as a second is one-sixtieth of a minute, seconds themselves can be split into smaller parts like tenths or hundredths. But in world-class sprints, sometimes even this is not enough. Finally, the three British athletes are ready to race. As the athletes cross the line, it's impossible to tell who's won. 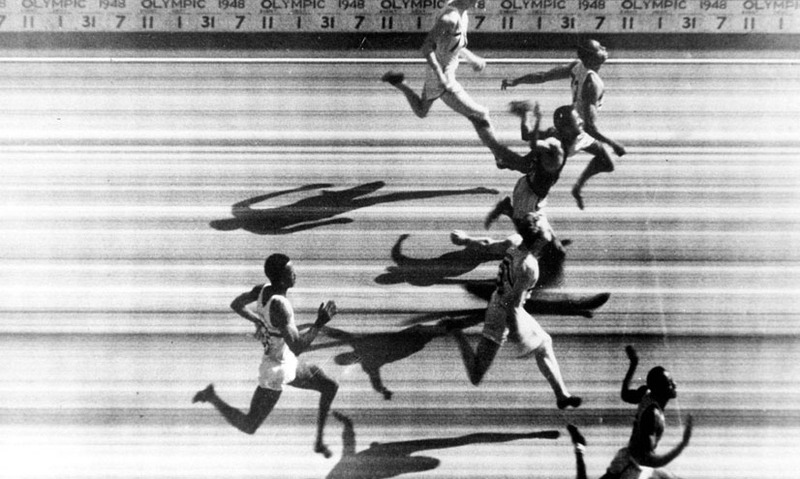 The photograph reveals that a hundredth of a second separates Colin Jackson, at 6.57 seconds. From Michael Rosswess and Linford Christie, who both finish in 6.56 seconds. With both men crossing the finish line in the same hundredth of a second, the photograph is the only evidence that a part of Rosswess's body has crossed the line first. Linford Christie, 100m Olympic gold medallist – "Right I'll tell you what, I'm glad this isn't a hundred metres otherwise I'd have retired!"